I was out of the Nissan Skyline GT-R loop for a while, I followed this thread from 2011 on GTR.co.UK about an upgraded and programmable ATTESA system from Full- Race, but didn't follow up. April this year, Geoff put up some information on the box they had been working on. The factory ATTESA system was developed over 25 years ago. It had some changes over the years, but like anything it was a good base but could use some tuning. 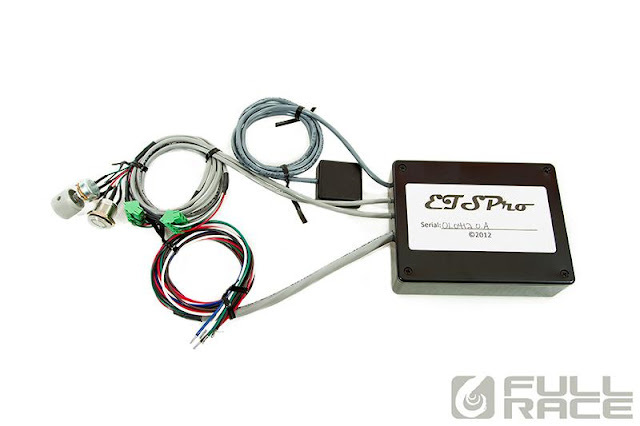 Full Race brings you the ETS Pro which replaces the ATTESA ECU, and the ~$1000 factory mechanical and fragile G-sensor. Auto mode is where the ETS-PRO shines. 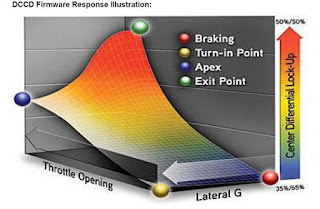 Auto mode uses the gain knob and inputs from the g-sensor and TPS input working off the preset map to determine optimal torque split at the transfer case. Of course you can tune this map via USB, and we will offer free map updates in the future if needed, but thus far I am extremely happy with the performance and based on the track experience weve gathered have no desire to change it at this time. Installation Guide for R32 GT-R.
A: No, if you have an A-LSD equipped skyline, you MUST have an aftermarket rear differential, and eliminate A-LSD (highly recommended). We suggest using ETS-Pro with a clutch pack 2-way rear differential even stock GTR 2 way reshimmed to NISMO spec plate:disc:plate:disc is highly recommended (and free). Most high quality aftermarket units with a smooth lock like Carbonetic, ATS, OS Giken (soft lock version for 4wd) or Nismo may also work well. The key for a 4wd car like this is a smooth locking diff that is not overly aggressive, but does not slip open either. All for only $499. 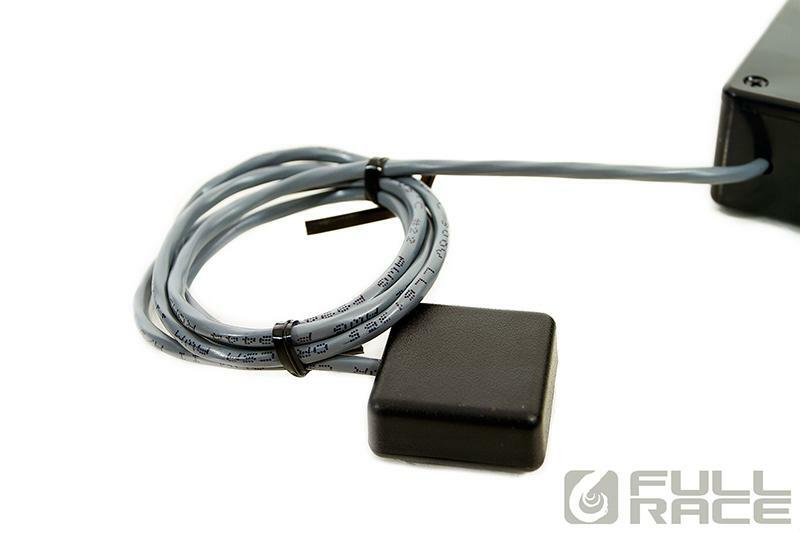 Less than 1/2 the price of a new OEM G-sensor. Looks like I will be giving this box a test in the future. Have you gotten around to testing this out? The review looks like you've used it but then you mentioned that you need to test it out in the future. I have one that I haven't finished installing yet. Its about 1/2 way installed, so I wanted to have it for the next track day. The last track day, you could hear the car spinning the tires out of some corners, this should help a lot with grip coming out of corners. I would like to get the car out to Buttonwillow or Willow some time in the near future.